What they say: In the war against the Forces of Darkness, the Royals are losing. Princess Ivy is determined to end this centuries-long conflict once and for all, so her new battle partner must succeed where the others failed. 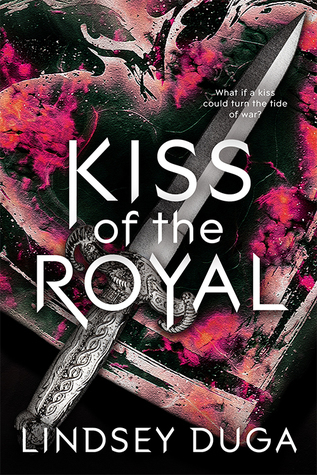 Prince Zach’s unparalleled skill with a sword, enhanced by Ivy’s magic Kiss, should make them an unstoppable pair—but try convincing Zach of that. Coming July 3rd by Entangled Teen!